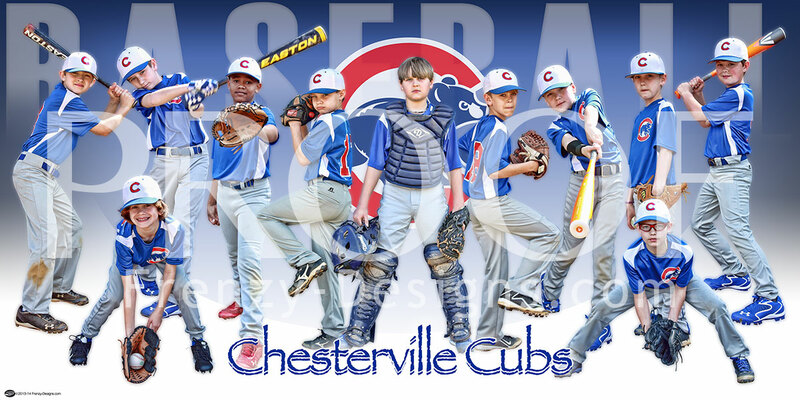 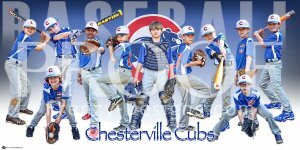 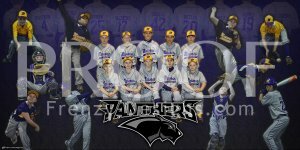 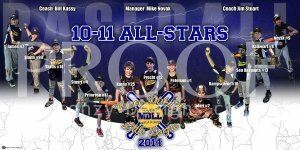 This 10" x 20" custom poster design features the 2014 Chesterville Cubs baseball team in our Gladiator design. 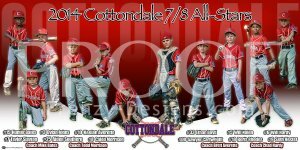 It would look great in any players room, a family sports room, or any room in the house. 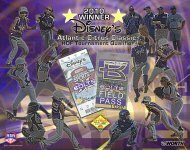 It is a great keepsake for the whole family for year to come.